WELLINGTON - New Zealand Prime Minister and new mother Jacinda Ardern, only the second world leader to give birth while in office, resumed her duties on Thursday, ending six weeks of maternity leave. The 38-year-old has opted to work from home in Auckland until the weekend, when she will relocate to the capital, Wellington. 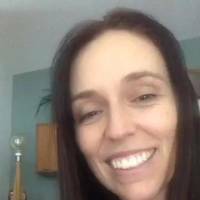 “Life is obviously going to be a little bit different,” she added as she rocked her daughter, Neve Te Aroha Ardern Gayford, in a bassinet. 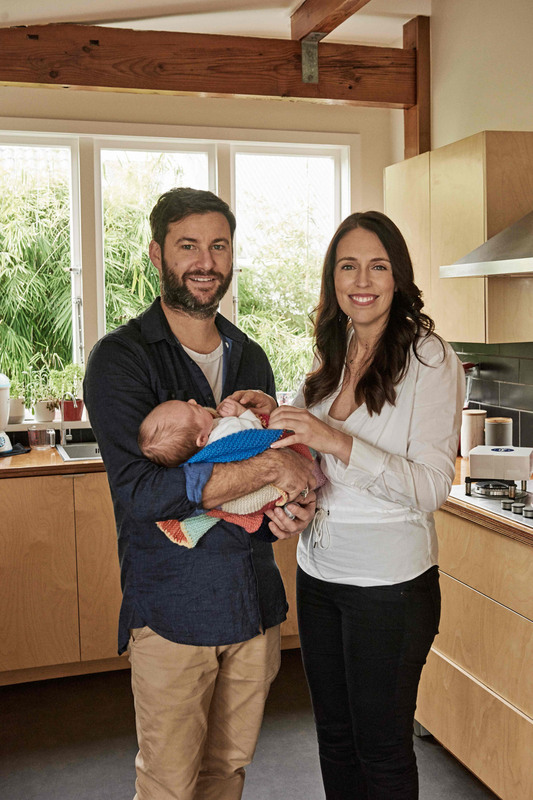 Ardern’s partner, Clarke Gayford, who hosts a television fishing show, plans to be a stay-at-home dad and the main caregiver for their daughter. She announced her pregnancy five months before the birth. The first world leader to have a child while in office, Pakistani Prime Minister Benazir Bhutto, told almost no one she was pregnant until her daughter was born in January 1990. Unlike Ardern, who was able to take maternity leave, Bhutto underwent a cesarean section and then returned to work. During Ardern’s absence, her deputy, Winston Peters, led the country. She resumed control after he left Wednesday night for an Association of Southeast Asian Nations summit of foreign ministers in Singapore. 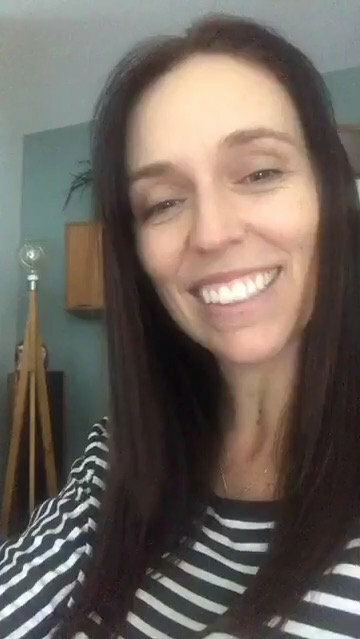 Ardern said she will be “hitting the ground running” when she turns up at the office on Monday. With the veteran 73-year-old Peters at the helm, affairs of state ticked over quietly, although business unease continues to quietly simmer in the background, with a growing number of surveys showing a lack of confidence in the center-left government.